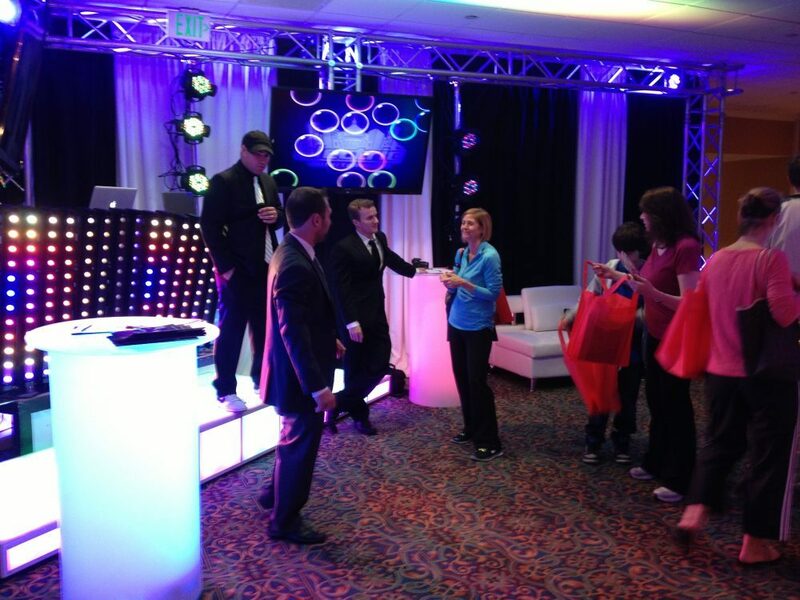 Are you planning a Bar Mitzvah or Bat Mitzvah? 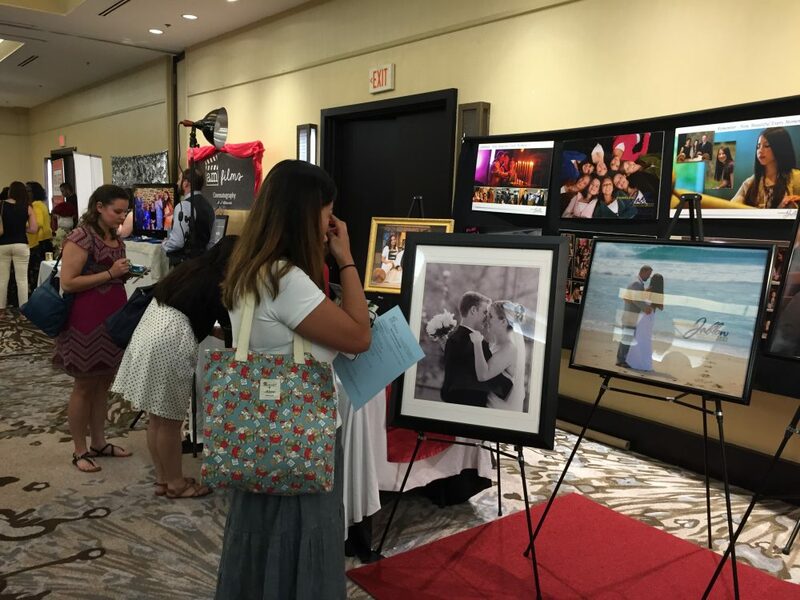 A wedding, Quinceanera, anniversary or birthday party? Planning your party or special event is always easier with professional advice and assistance. 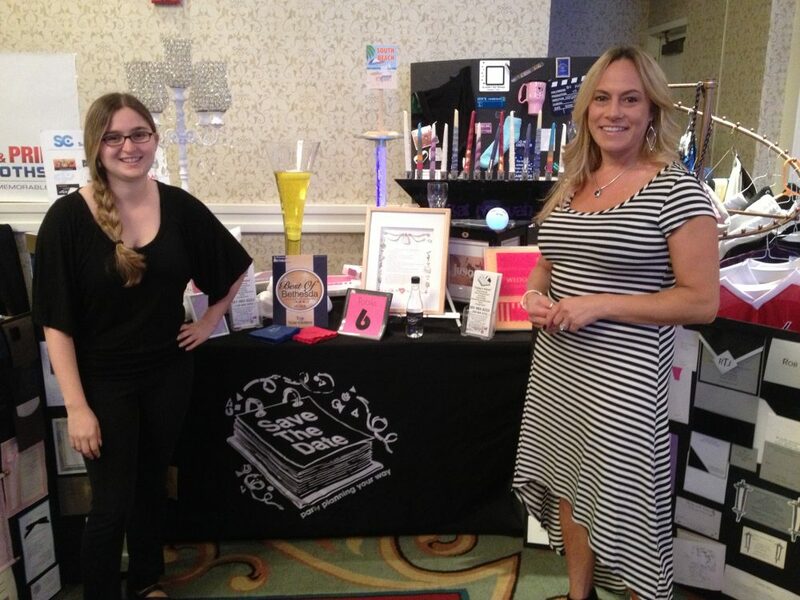 Milestones Party & Event Planning Expos showcase a wide variety of goods and services that you may need to successfully plan and produce a most memorable party or special event. 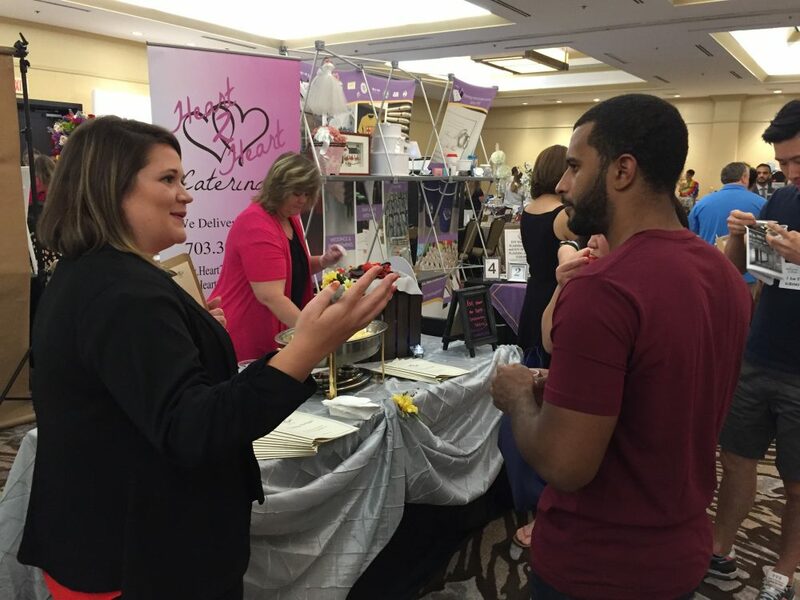 • Meet vendors face to face, get ideas and receive advice from the area’s top party planning professionals. • Learn money saving tips, the latest trends and the coolest enhancements to make your day extra special. • Talk to dozens of the area’s finest special events professionals in a casual atmosphere in a couple of hours. • Compare features, value and options. Find the services and vendors you want and the people who provide them. 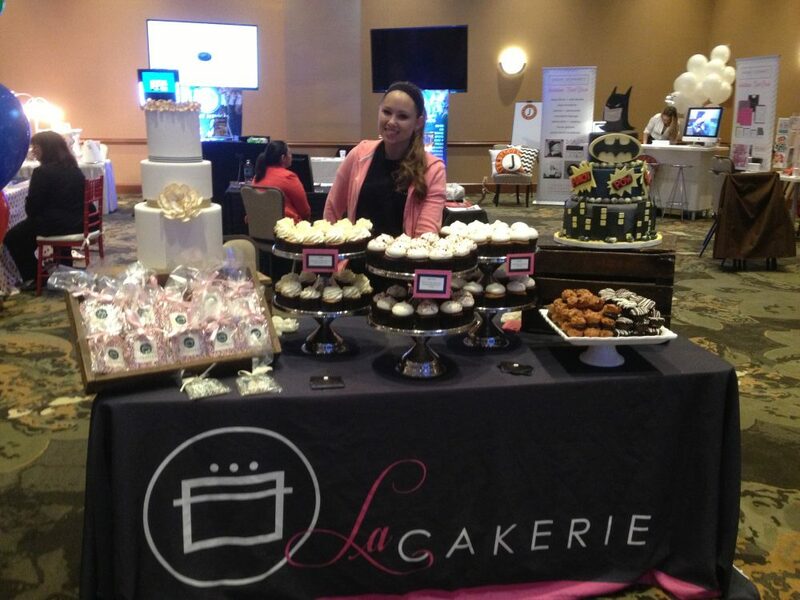 Meeting special event professionals face to face is the best way, and should be the only way to properly select and book special event professionals. Here's why you should always shop in person, face to face. This may the first time you have shopped for special events goods and services or the fourth time. It doesn't matter. Special events services are all personal services. That is, they all involve people giving you service. Photography, catering, even venues, djs, florists, clothing, invitations and photo booths. All these services and more depend upon people to execute the delivery of goods and services. They can make or break the event. You want to be a smart shopper, right? There are no re-dos, you have to get it right the first and only time. The internet is filled with horror stories of broken promises, incompetent or incomplete services, disappearing acts and more that absolutely make your life and event the headache you don't need. So, if people are the key to your event's success, doesn't it make sense that you should meet the people you hire in person, well before you book them? 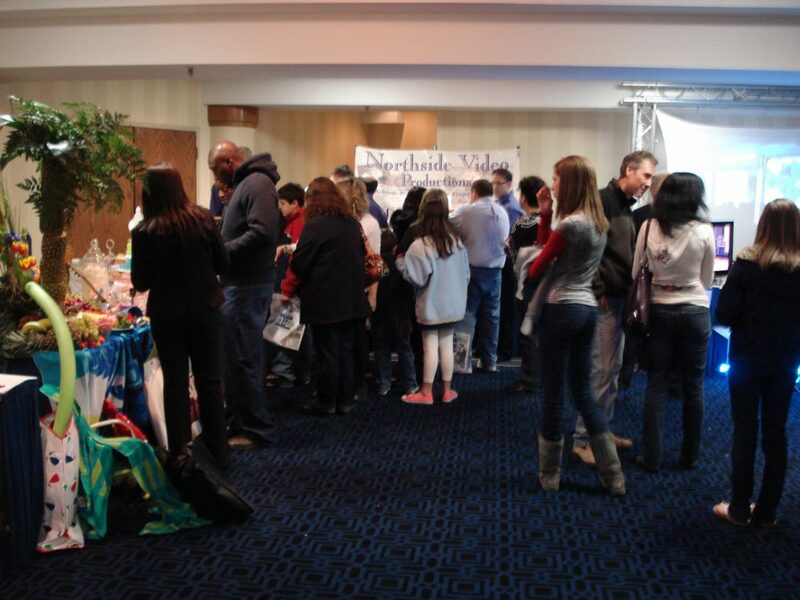 The easiest and most effective way to do that is an Expo that puts all of those services in one room for you to interview. That is true for most special event expos out there, and Milestones Expos are the surefire way to shop in person for an event where there are no re-dos!